Leave your dictaphone in your office. 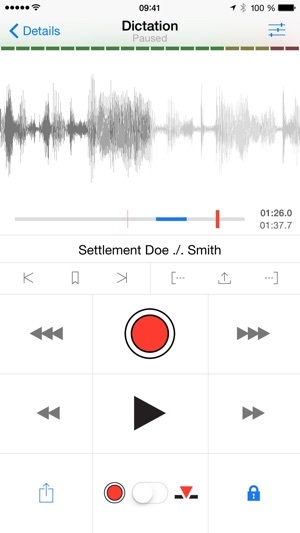 With Dictate + Connect on your iPhone or iPad, you'll always be with a recorder that can do more than most high-end dictaphones, and that's easier and more intuitive to use. 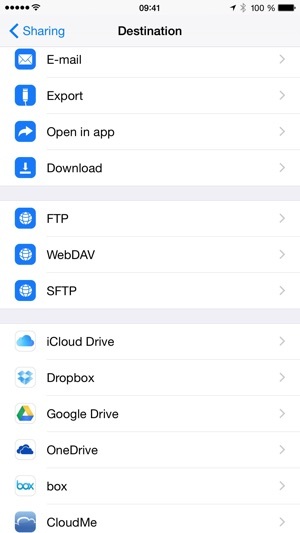 Free yourself from tapes, computers and cables and send your dictations straight from your iPhone or iPad to your transcriptionist. 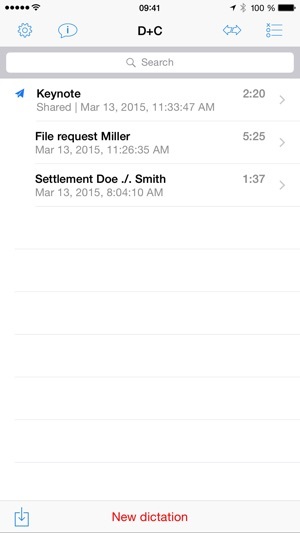 Dictate + Connect offers excellent sound quality, impressively exact voice activation, secure encryption and many ways to transfer your dictations. 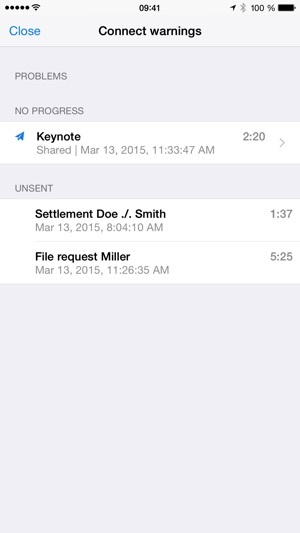 Check out “Dictate + Connect Lite”, our free limited version of Dictate + Connect, to experience the functionality and feel of the full version. 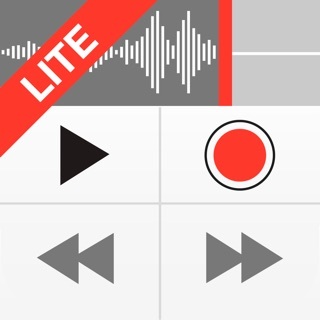 Dictate + Connect Lite offers everything that Dictate + Connect does, but limits each single dictation to a length of 30 seconds instead of 24 hours. It also manages no more than 5 dictations at the same time. Like the Flynn review below, I have been practicing law for almost 40 years and use dictation every day. We have used diskettes, large tapes and microcassettes before converting to electronic-digital. 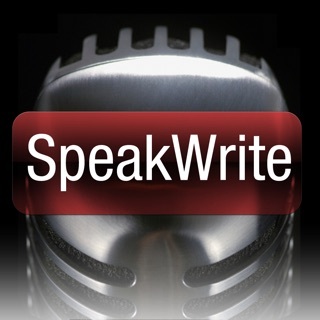 Dictate+ is a good app and it generally works well with few glitches. A suggestion for making the tool better would be something to track the clock time when the dictation begins and and when it ends. All in all, it is a very reliable system. I have recommended it numerous times to other potential users. Exceptionally robust recording app, and I reviewed many thoroughly over a few days before settling on this one. You can’t go wrong with this one. 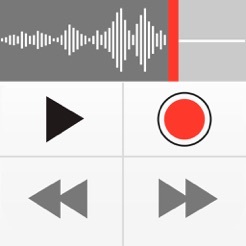 I do wish for more hands-off support, using headphone button control & Siri implementation, so one doesn’t have to unlock the screen to access Files and recording/playback. I know the company offers dedicated foot pedals to automate some of these processes and offering alternatives would eat into some sales, but it would also make it a powerfully accessible app on all levels and miles ahead of competition. And I have used a lot! Tons of features, plus I have noticed the voice/sound detection is very good given its the iDevice equipment doing the work. The engine driving the voice activation feature works very good. 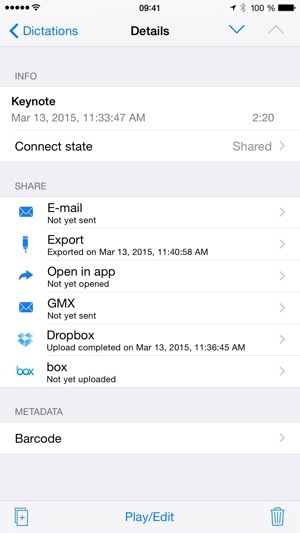 Loaded with export options with encryption. The only thing I would say negative is it is not the most intuitive app to figure out. Needs a ergonomic and control revamp to make usage easier. The UI requires a re-vamp, other then that, it’s PERFECT!